Svalbard, which means "cold coasts", is an archipelago in the Arctic, constituting the northernmost part of Norway as well as of Europe. It is located about 400 miles north of mainland Europe, midway between mainland Norway and the North Pole. Despite being so close to the North Pole, Svalbard is comparatively warm, thanks to the warming effect of the Gulf Stream, which makes it habitable. In fact, Svalbard is the northernmost permanently inhabited region on the planet. The islands cover a total area of 62,050 square km, nearly 60% of which is covered by glacier with many outlet glaciers terminating in the sea. 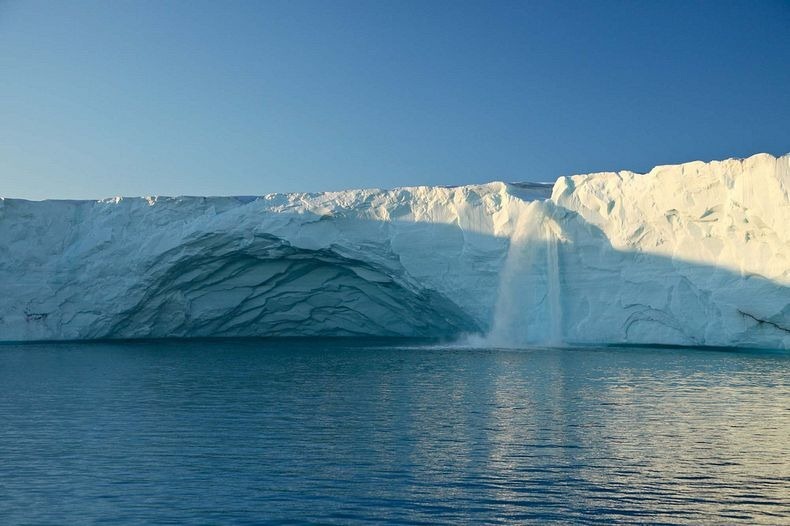 Some of these glaciers have small waterfalls formed from melting snow and ice. Most of Svalbard is barren rock but during the short summer, the melting snow in the milder parts of the islands give place to vast stretches of tundra vegetation, sometimes dotted with delicate flowers. Svalbard is home to seven national parks and twenty-three nature reserves cover two-thirds of the archipelago, protecting the largely untouched, yet fragile, environment. Svalbard is a breeding ground for many seabirds, and also features polar bears, short legged reindeer, polar foxes, whales, seals and walruses. Svalbard is renowned for its variety of birds, including Arctic Terns, Arctic Fulmar and Puffins. Whales can be spotted off the coastlines particularly during late summer. Humpback whales, Orcas, Beluga Whales, and Narwhals all frequent the ocean waters near Svalbard.